G10 Checkered Diamond pattern, Medallion Grips for the Regulus Modular Platform, LH9 Series and the DP51*. *Included screws do not fit DP51. You must use your original DP51 screws and O-rings, which are a smaller thread. Looking for more grip? 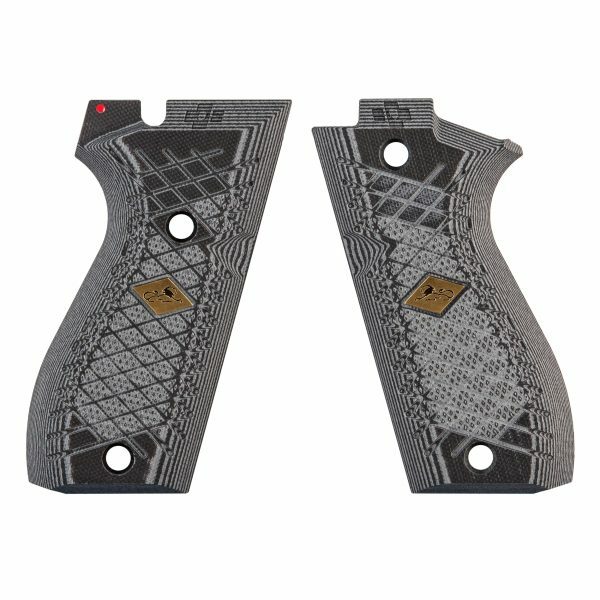 Get these checkered G10 grips! 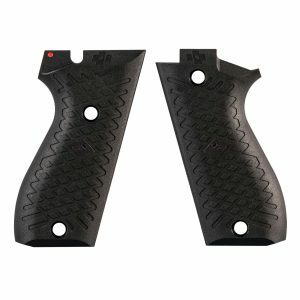 These G10 grips will last a lifetime of normal use. *Please note: Due to the nature of the layered G10, your grips may vary from the product photos.